Ashton Reeves are pleased to offer this ground floor maisonette to the market. Once you enter the property you will step in to a bright and spacious open plan lounge/ kitchen, once you continue through the property you will find 2 double bedrooms, a family bathroom & a conservatory leading on to private rear garden. The property is currently being refurbished so photos will be updated once complete. 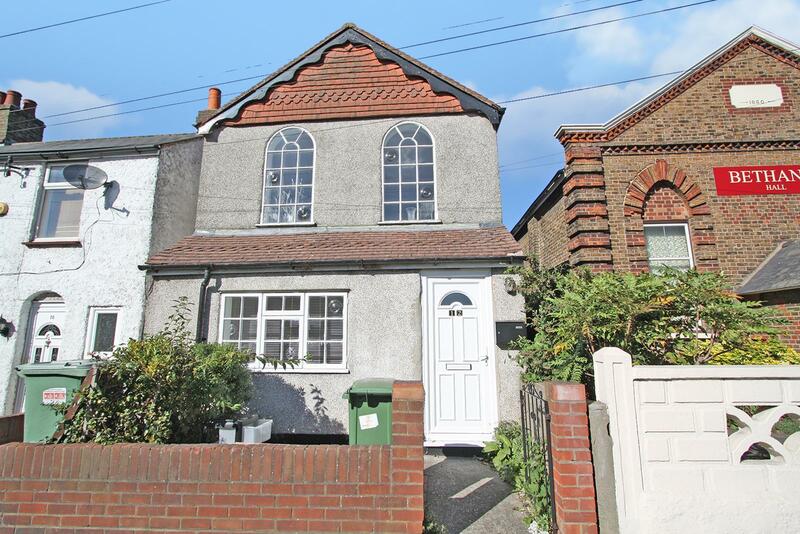 This property is located in a well sought after area in the heart of Bexleyheath where you are spoilt for choice on schooling & travel links. You also benefit from being just a short walk from Bexleyheath town centre which offers wide variety of shopping options and supermarkets. The property also benefits from a long lease with 968 years remaining.